Today, DICE released yet ANOTHER patch for Battlefield 4 for the PlayStation 4, in an ongoing and MONTH-LONG period of problems with the AAA Blockbuster Title. According to the Battlelog on on the game, DICE states the update "should remove a large amount of the client crashes we are currently seeing on the PS4". One of the largest sore spots for users has been that, since launch day on November 15th, players have been unable to save single player campaigns, preventing users from from being able to save their progress in the Campaign mode. DICE noted the patch also, "Further reduced the probability of getting a corrupt save file by doing miscellaneous changes to the save file system. These include removing the save file saving again when quitting multiplayer." Also addressed is the blur effect on soldiers that appeared when Commanders were using EMP attacks. Fixed multiple crashes that could occur when bringing up the in-game Battlelog during round transition. Fixed a crash that could occur when using the BattleScreen. Fixed a random crash related to destroying vehicles. Fixed minor destruction issues in the terrain. 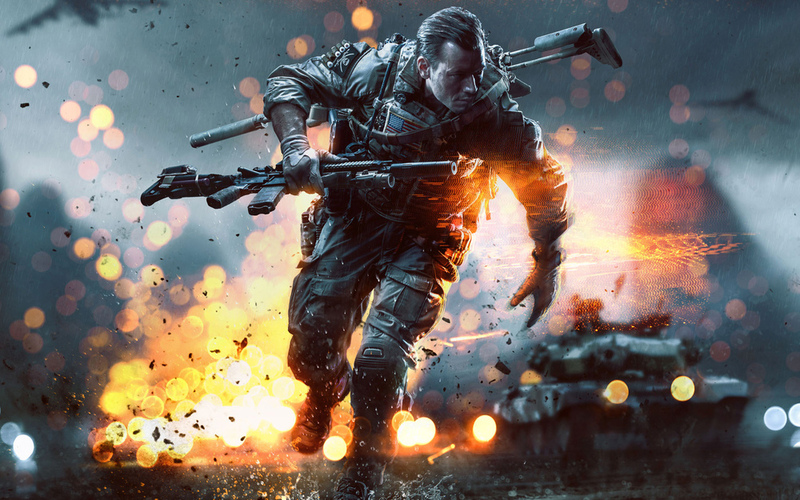 DICE recently halted development on all other projects to address Battlefield 4's troublesome launch. Earlier today reports came in that Microsoft had offered refunds on Xbox One Battlefield 4 Premium to some players. The fightback continues. "We are already working on the next update based on your feedback," DICE said today. Newer PostSony releases PS4 Firmware Update 1.52, fixes stability issues.. Older PostWindows 8.2 is coming, and so is your Start Menu..